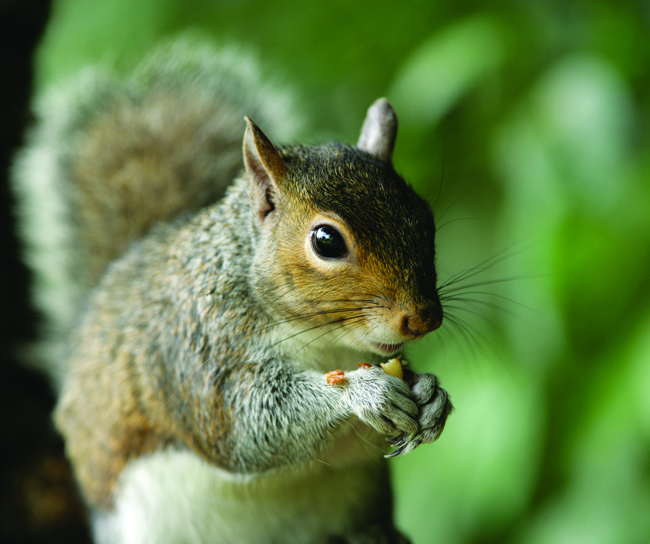 Today is Squirrel Appreciation Day across the globe. Being in the business we are in, we see and appreciate squirrels on a daily basis. It’s at times a difficult relationship — often one of eviction and damage — but it’s always about respect. We think squirrels are awesome. Yes we do. These are just a few of the over 600,000 reasons why squirrels are awesome. So the next time you see a squirrel stop in its tracks and look straight ahead, pretending it doesn’t see you, tip your cap and say “good day, squirrel”. At least we won’t think you’re nuts.